Welcome to 3 Wiltshire Court, upon arriving you will first notice the great curb appeal which reflects true pride of ownership. Enter in to the main level to find formal living & dining combined, eat in kitchen, and den area with gas log fireplace. Three bedrooms on the main level, and 2 baths with updated granite vanity tops in both. Master suite is spacious, and offers his/hers closets, as well as access to the deck area where you can relax in the outdoor hot tub. Downstairs is a huge bonus with the rec room, that would also make a wonderful media/theater room. Another bedroom and full bath, along with an additional oversized room that could be used as home office, play room, etc. And for the man of the house, there's a workshop for all your tools! And if that's not enough space, you will find a walk out storage area where you will appreciate the ease of storage without climbing attic stairs. 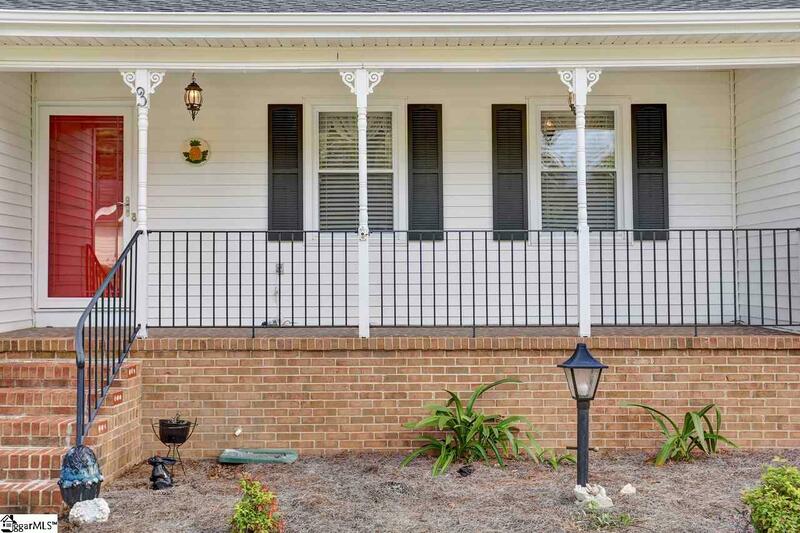 Outside you can enjoy time on the screened porch, or cook outs on the deck, plenty of room for entertaining. The 8X16 storage building is another plus, as well as the fenced in yard. 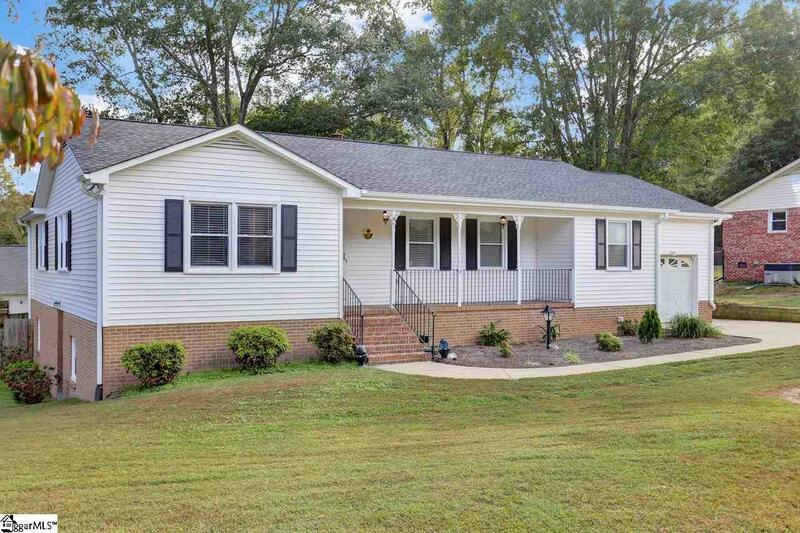 Less than 2 year old roof, and 1 year old HVAC are recent updates to the home, and 3 Wiltshire is awaiting new owners to add their own personal touch to make this house their home! 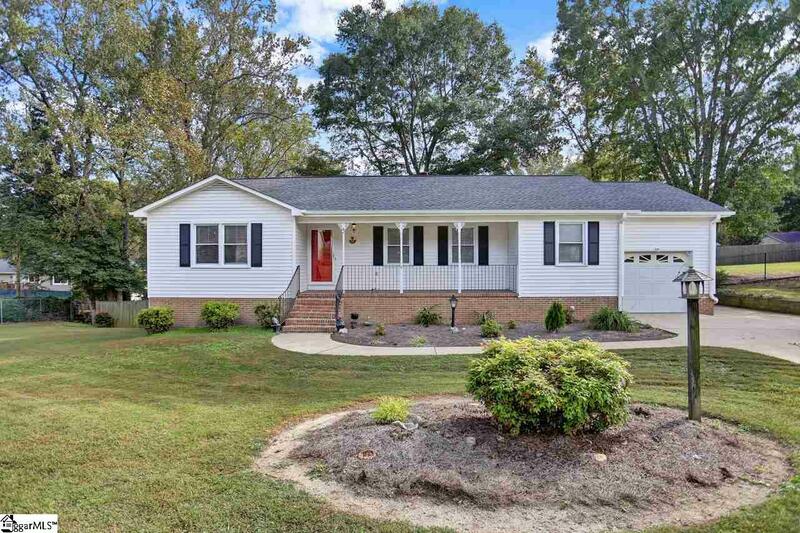 Call today for your appointment to see this one before its gone! 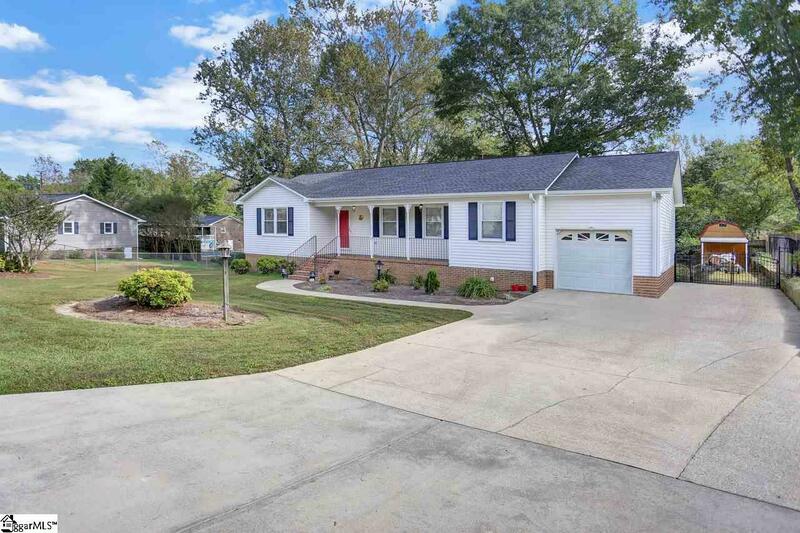 Listing provided courtesy of Tawana Porter of Hometown Real Estate.